The interview circled around the development of Metro Redux, the new generation of consoles and technological advancements. However, it also marked the first, although informal, tease of Metro’s latest iteration, Exodus. Two years later, 4A Games posted two close-up pictures of a hand from their newest project. “For the game, we are working on now, our designers have shifted to a more sandbox-style experience — less linear but still hugely story-driven,” Oles commented. And thus begun the circulation of Metro Exodus trailers, gameplay reveals and developer walkthroughs. 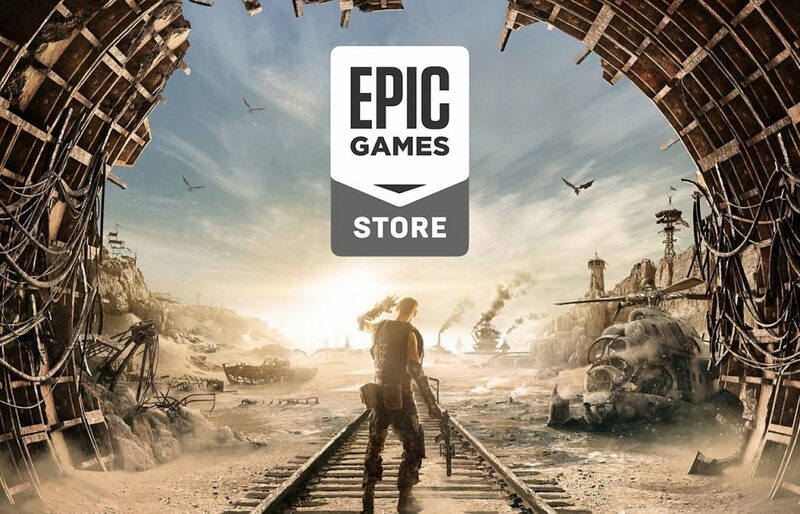 Since January 30th, every official video has had the Epic Games Store logo replacing Steam’s. According to Deep Silver, the publisher made the move because of “Epic’s generous revenue terms” and to “invest more into content creation, or pass on savings to the players”. “By teaming up with Epic we will be able to invest more into the future of Metro and our ongoing partnership with series developer 4A Games to the benefit of our Metro fans”, CEO Klemens Kundratitz spoke to GameSpot. Following the discussions and debates, I reached out to a current 4A Games employee to discuss the matter in detail. The source, however, has requested anonymity as they have discussed a few topics that go against their non-disclosure agreement, which includes comments on the working conditions at 4A Games and the Epic Games Store exclusivity, and we shall provide them with the same. What can be informed is that the interviewee is an existing employee at 4A Games and the information has been verified. Prior to talking about the Epic Games Store exclusivity, we discussed the workplace conditions at 4A Games. When I asked them about their workplace, their immediate response was, “It’s about that old article about bad working conditions at 4A? Well, I’d say it’s OK”. Following the aforementioned discussions, I asked them about the production elements of Metro Exodus. It was then when they demanded anonymity. However, I’ll lay down the Epic Games Store-related discussions prior to those of production. I asked them about 4A Games’ relationship with their publisher Deep Silver and if there were events when the former was forced to meet deadlines for the latter’s validation. “No, we calculate further deadlines ourselves and meet them. Never a problem”, they replied. “Regarding the Epic Games Store exclusivity, whose prime decision was it?”, I asked although the answer was obvious. “Don’t know for sure but definitely a surprise for 4A. But we are just developers. It’s publishers business”, they wrote. They confirmed that 4A Games was informed about it as soon as the decision was made. However, the developer wasn’t allowed to discuss such matters in public. In my first attempt of asking them when exactly was 4A Games informed about the decision, my source denied a comment. They only agreed to comment after I repeated the question several times. Dmitry Glukhovsky, author of the Metro novels has contributed a lot to the production process, they claimed. “The scenarios are based on his books, and he is very supportive on the adaptation of his text into games. Also, he is very easily reached out.” Glukhovsky has never interfered in the development process and never demanded alterations or changes in certain scenes or gameplay sequences to fit his vision of the Metro world. “It’s more the other way. When we are not sure we ask him which option fits the lore”, they wrote. “He’s a really easy guy”. 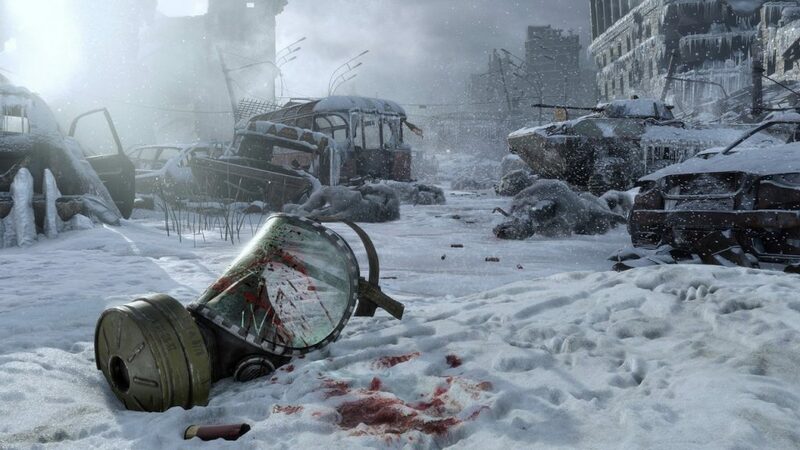 Metro Exodus has progressed as planned. 4A Games is confident the game’s ready and at a level they visioned. Every aspect of the game has been improved significantly, be it the visuals, size, depth, quality and the overall Metro experience. “Are you confident the game’s ready?”, I asked. “Yes, otherwise we wouldn’t ship it”, they answered. Coming to post-release content for Exodus, they commented the details are “classified”, but told me not to worry as they are “busy” working on certain plans. “It’s as good as it could no further time or money needed”, they replied. Metro Exodus is releasing on February 15th for the PS4, Xbox One and PC, via Epic Games Store. Players who pre-ordered on Steam would still be able to download the game when it releases. Make sure you subscribe to our push-notifications and never miss an update on Metro Exodus. Until next time, Happy Gaming!